Max Christian Friedrich Bruch (6 January 1838 – 2 October 1920), also known as Max Karl August Bruch, was a German Romantic composer and conductor who wrote over 200 works, including three violin concertos, the first of which has become a staple of the violin repertory. Bruch was born in Cologne, the son of Wilhelmine (née Almenräder), a singer, and August Carl Friedrich Bruch, a lawyer who became vice president of the Cologne police. Max had a sister, Mathilde ("Till"). He received his early musical training under the composer and pianist Ferdinand Hiller, to whom Robert Schumann dedicated his piano concerto in A minor. The Bohemian composer and piano virtuoso Ignaz Moscheles recognized his aptitude. At the age of nine he wrote his first composition, a song for his mother's birthday. From then on music was his passion, and his studies were enthusiastically supported by his parents. He wrote many minor early works including motets, psalm settings, piano pieces, violin sonatas, a string quartet and even orchestral works such as the prelude to a planned opera Joan of Arc. Few of these early works have survived, however. The first music theory lesson he had was in 1849 in Bonn, and it was given to him by Professor Heinrich Carl Breidenstein, a friend of his father. At this time he was staying at an estate in Bergisch Gladbach, where he wrote much of his music. The farm belonged to a lawyer and notary called Neissen, who lived in it with his unmarried sister. Later the estate was bought by the Zanders family who owned a large paper mill. The young Bruch was taught French and English conversation by his father. In later years, Maria Zanders became a friend and patron. 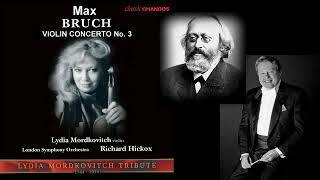 For more information on the composer, Max Bruch, please see his Wiki page @ https://en.wikipedia.org/wiki/Max_Bruch Conductor -- Kurt Mazur: Kurt Masur (18 July 1927 – 19 December 2015) was a German conductor. Called "one of the last old-style maestros", he directed many of the principal orchestras of his era. He had a long career as the Kapellmeister of the Gewandhaus, and also served as music director of the New York Philharmonic. 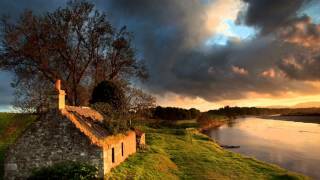 Masur was born in Brieg, Lower Silesia, Germany (now Brzeg in Poland), and studied piano, composition and conducting in Leipzig, Saxony. 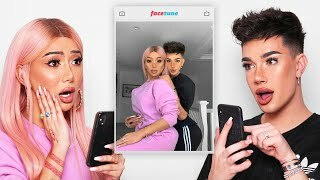 Masur was married three times. His first marriage ended in divorce. He and his second wife, Irmgard, had a daughter, Carolin. Irmgard Masur died in 1972 in a car accident in which Masur was severely injured. 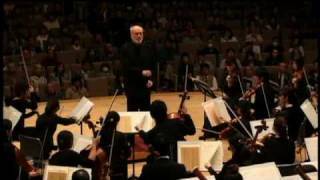 His marriage to his third wife, the former Tomoko Sakurai, produced a son, Ken-David, a classical singer and conductor. 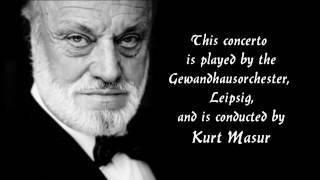 Masur died at the age of 88 in Greenwich, Connecticut, from complications of Parkinson's disease. He is survived by his third wife and their son, as well as his daughters Angelika and Carolin, his two other sons, Michael and Matthias, and nine grandchildren. At 10 until 16, he took piano lessons with Katharina Hartmann. In 1943 and 1944, he had piano lessons at the Landesmusikschule Breslau, until the schoolboy was forced to join the national militia "Volkssturm" late in 1944. From 1946 until 1948, he studied conducting, composition and piano at the University of Music and Theatre Leipzig. He left at 21, never finishing his studies, when offered a job as répétiteur at the Landestheater Halle an der Saale. For more information on Kurt Masur, please see his Wiki page @ https://en.wikipedia.org/wiki/Kurt_Masur Solo Violinist - Salvatore Accardo: Salvatore Accardo (Italian pronunciation: [salvaˈtoːre akˈkardo]; born 26 September 1941 in Turin, northern Italy) is an Italian violinist and conductor, who is known for his interpretations of the works of Niccolò Paganini. 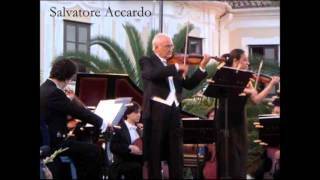 Accardo studied violin in the southern Italian city of Naples in the 1950s. He gave his first professional recital at the age of 13 performing Paganini's Capricci. 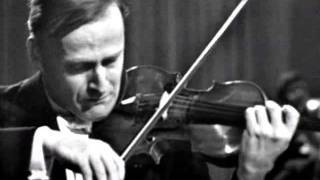 In 1958 Accardo became the first prize winner of the Paganini Competition in Genoa. He has recorded Paganini's 24 Caprices (re-recorded in 1999) for solo violin and was the first violinist to record all six of the violin concerti by Paganini. He has an extensive discography of almost 50 recordings on Philips, DG, EMI, Sony Classical, Foné, Dynamic, and Warner-Fonit. Notably, he has recorded an album of classical and contemporary works in 1995 on Paganini's Guarneri del Gesù 1742 violin, Il Cannone. Accardo founded the Accardo Quartet in 1992 and he was one of the founders of the Walter Stauffer Academy in 1986. He founded the Settimane Musicali Internazionali in Naples and the Cremona String Festival in 1971, and in 1996, he re-founded the Orchestra da Camera Italiana (O.C.I. ), whose members are the best pupils of the Walter Stauffer Academy. He performed the music of Paganini for the soundtrack of the 1989 film Kinski Paganini. 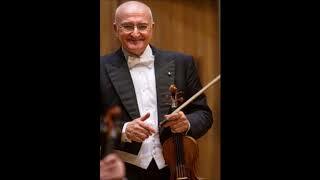 In the 1970s he was a leader of the celebrated Italian chamber orchestra "I Musici" (1972-1977). 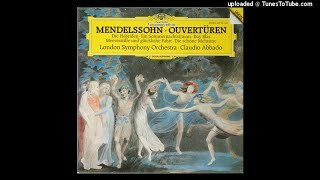 Performed by the London Symphony Orchestra conducted by Claudio Abbado. 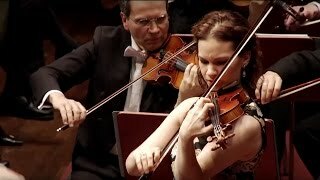 Max Bruch - Violin concerto nr.3, Op. 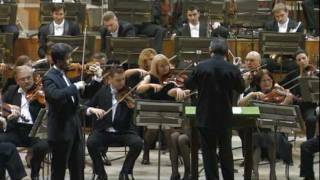 58, Bogdan Zvoristeanu - Solo Iasi Philharmonic, Valentin Doni conductor, 14.10.2011.